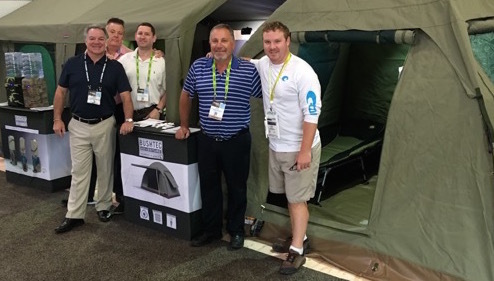 After years of servicing the camping and outdoor community in North America, Bushtec USA spent 2018 solidifying their place in the Glamping and Luxury Safari Resort markets on the continent. 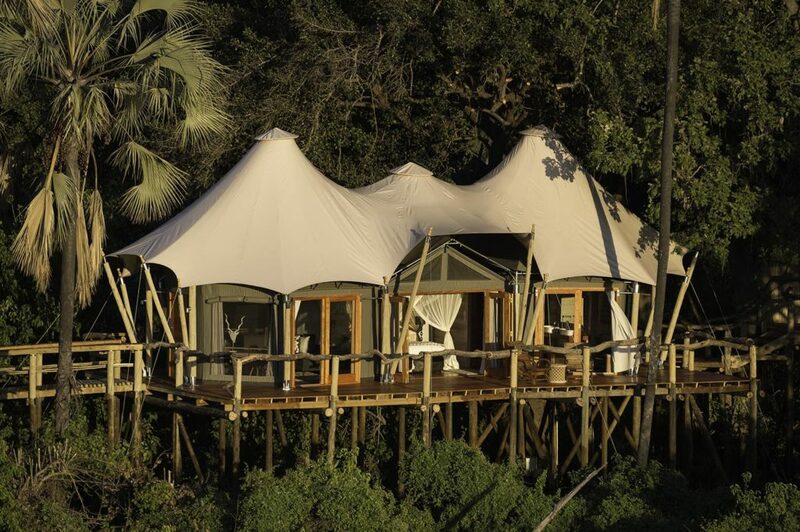 The Lost Executive sat down with our Group CEO, Louw Bekker, to learn more about our prolific work in the luxury resort and safari lodge markets across the world. They discussed the current climate in the Glamping Industry, how it has evolved over the years, and where he reckons we’re headed in the future.